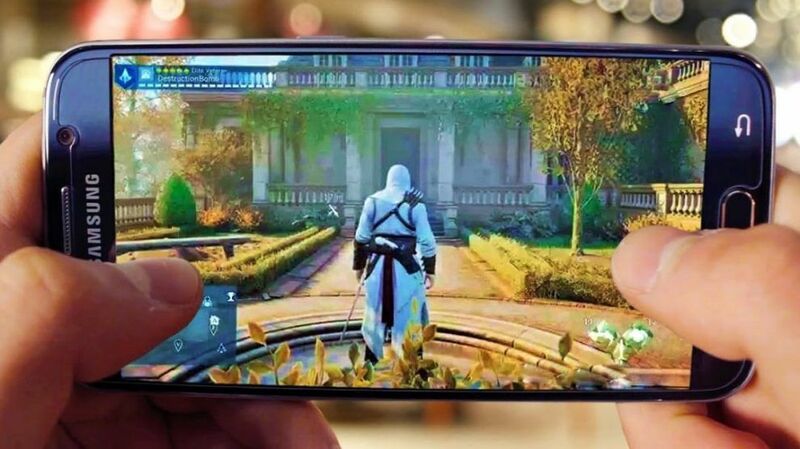 Android gaming is getting bigger and better, they are always awesome. when you’re bored and need some way to pass the time, these are some of the best Android games of the month. Check out our list of the best new games from the month! Each month, we come up with new games to play on your Android smartphone. Do come back next month to see the gems filled in the bag. These are some of the Best 5 Android Games of the Month July-2017. There’s a new flock on the block. Hatch, collect, and evolve over a hundred all new Angry Birds characters from the other side of the tracks, and kick the pigs off of Bird Island while you’re at it. Something is causing the the pigs to herd to Bird Island in droves, and the birds have found their eggs in danger once again. ♦ Collect, assemble, and evolve your flock and Embark on an epic adventure. ♦ Crush the pigs in explosive battles and Join weekly events. ♦ It has got 4.5/5.0 rating and 1 million downloads from the Android play store. ♦ 5 islands to conquer and hold against players from all over the world. ♦ Card upgrading with combos to unlock and use and Free local multiplayer. ♦ It has got 4.6/5.0 rating and 50 thousand downloads from the Android play store. ♦ Choose among various banditos, each having unique powerful skills. ♦ Gather treasures to upgrade your characters and unlock new boosts. ♦ It has got 4.7/5.0 rating and 5 thousand downloads from the Android play store. Drive your best turbo-charged Supercar across the world’s most glamorous and popular cities in high-speed drag races. ♦ Collect, customize and race power autos you’ve owned. ♦ Quick shift from single player to multiplayer races. ♦ It has got 3.9/5.0 rating and 1 million downloads from the Android play store. ♦ It has got 4.7/5.0 rating and 5 million downloads from the Android play store. These are the best 5 Android Games of the month July 2017. Do come back to see what are the best for your android phone.